As consumer interaction habits change, as a business you must recognize and adapt to these changes if you want to be successful with social media efforts. When using Twitter to market your business, often times tweets may include links to drive traffic. Thinking that it's as easy as just adding a link to the end of your tweets can be that first mistake that fuels future frustrations. 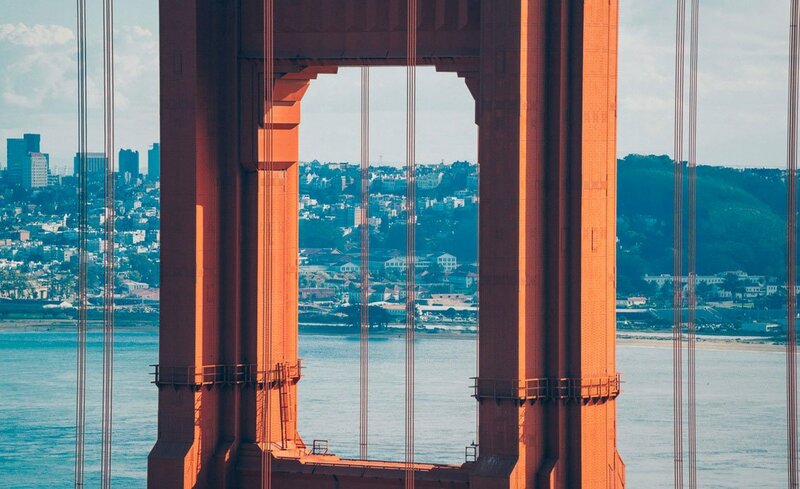 Keep these guidelines in mind when adding URLs to your posts. 1. Place the URL in the middle of the tweet. 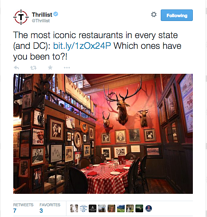 According to Izideo, the highest CTR's on links appeared approximately one-quarter (25%) of the way through the tweet. By presenting the link earlier in the tweet, it's more likely to catch the interest of consumer and feels less spamy overall. When developing copy for your tweets, be sure to keep the consumer in mind. Would they have any interest in reading what you have? If your tweets are bland and mondane, they'll be overlooked and continue to hurt your CTR. In a nutshell, be personable. It goes without saying that the link used should direct your targets to something they'd find interesting or useful. Tell them that. Play on those emotions to entice them to follow the link to your website or content. With only 140 characters to get your message across, adding links can take up valuable space needed to entice your target market. Luckily, this is easily solvable with free online link shortning resources like Bit.ly and goo.gl. 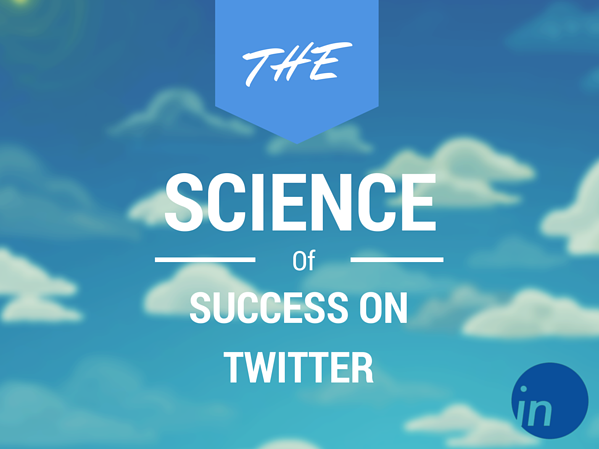 Want to learn more about The Science of Success on Twitter? Download our FREE E-Book!